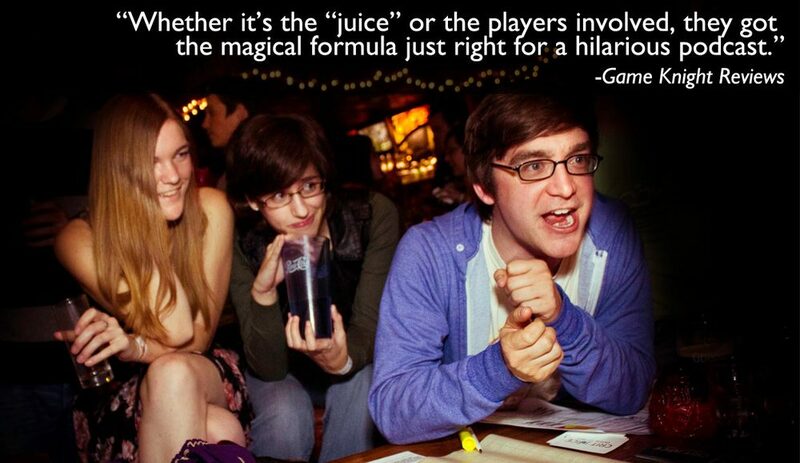 Crit Juice is a podcast series following professional actors & comedians playing Dungeons and Dragons while under the influence. We pride ourselves on bringing the fun back to actual-play podcasts via superior audio quality and hilarious, innovative content. This page is intended for a mature audience. For Press on Crit Juice, click here! Sign up for the Crit Juice Newsletter. 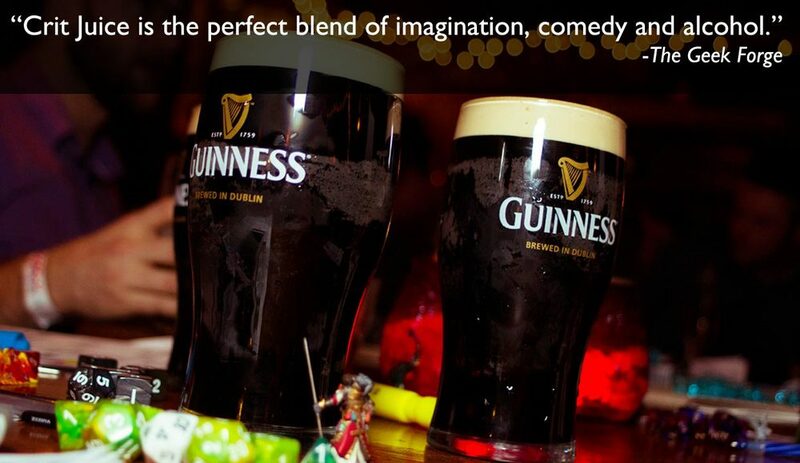 It's a thing that will increase your Active Perception!